Here’s the scoop on some nutrition packed favorites and why you won’t want to leave home without them! Let cranberries enhance your health! These vitamin C packed berries don’t have to be pigeonholed as a side dish to a roast turkey dinner. 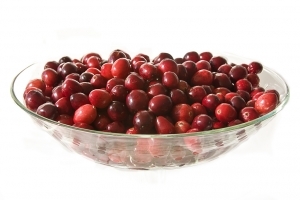 First discovered by the Native Americans, cranberries were used to fight infections and treat wounds. Their high antioxident content helps fight cancer and prevent Urinary Tract Infections (UTI’s). Cranberries contain a chemical called proanthocyanidins (PACS), which prevent bacteria, which cause UTI’s from adhering to the urinary tract. Cranberries are not always easy to come by but you can find them in pill form at your nearest chemist. Biologically they are classified as a fruit but regardless of what you call them cucumbers are your friend. They are 96% water and contain silica, which helps hair, skin and nails stay radiant. Cucumbers are great to apply topically to the skin or ingest internally to reduce water retention and swelling. If you are suffering from a kidney infection, cucumbers help flush toxins out of your system due to their diuretic effect. They also contain an enzyme called erepsin, which assists with protein synthesis in the kidneys. They are delicious in salads or on their own. 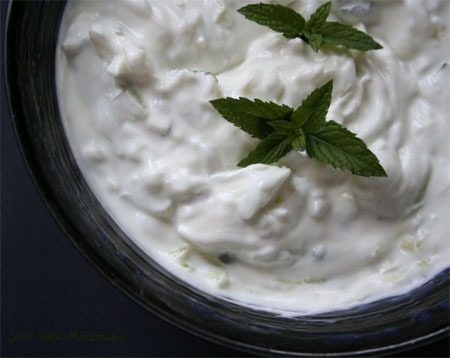 Try my favorite tzatziki recipe to get some extra cucumbers into your diet. Making almond milk doesn't have to be complicated with this simple recipe. 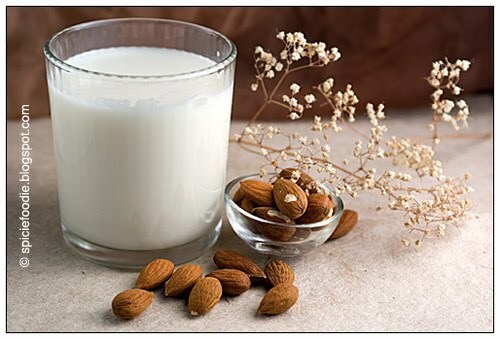 For those of you who are lactose intolerant or sick and tired of soy and rice milk, almond milk is a creamy and delicious alternative! Almonds contain calcium as well as essential fatty acids that help regulate metabolism. You can find it in the store or try this tasty recipe below. 1. Soak almonds in water for at least six hours. 2. Drain soaked almonds & blend w/ 4 cups of fresh water until you get a milk-like consistency. 4. Strain once to remove almond granules. The result is a delicious, creamy milk that’s free of added oils, concentrated sugars, and synthetic nutrients. This all-natural almond milk keeps for four to five days in an air-tight jar in the refrigerator.